Andrew is a teacher of self education and works with professionals to communicate their value to find great new jobs faster. 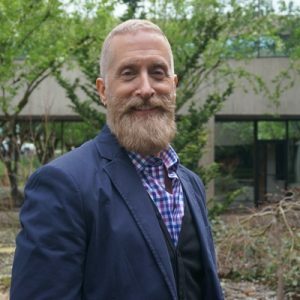 As an executive career coach based in Portland Oregon, he provides services for professional branding, networking facilitation, interview preparation, and leadership development. With over 1400 coaching interactions and counting -- and working with the #1 career transition company in the world, Andrew has a bounty of experience supporting job seekers. Scott Pickard is an Organizational Development leader with over 20 years' experience in creating employee-focused business cultures. 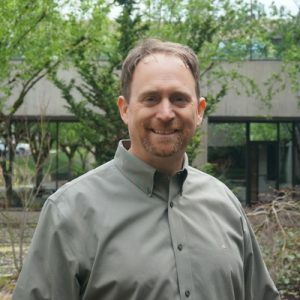 Promoting integrity and caring leadership as the hallmarks of building fun and effective businesses, Scott works with executives to improve the employee satisfaction and engagement and its connection to the bottom line. A collaborative team builder, Scott is a DISC-certified Styles Preference Trainer, Conflict Coach, consultant, and speaker.